Formats may change, but settling down with a good book will never go out of fashion. National Book Tokens - 75 years young and counting - are the only gift vouchers sold and exchanged in virtually every bookshop in the UK and the Republic of Ireland. 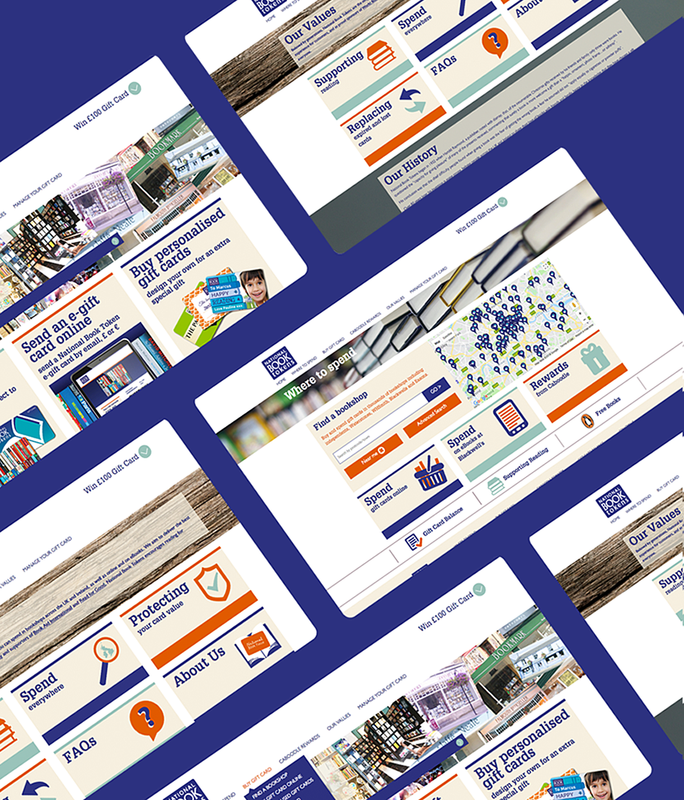 Over £23 million worth of National Book Tokens are sold every year, and with a helping hand from Reuben Digital, an increasing proportion of those sales are online, whether gift cards, gift packs or student book cards. Breathing online vigour into this historic and cherished British brand, we have created a unique consumer experience. 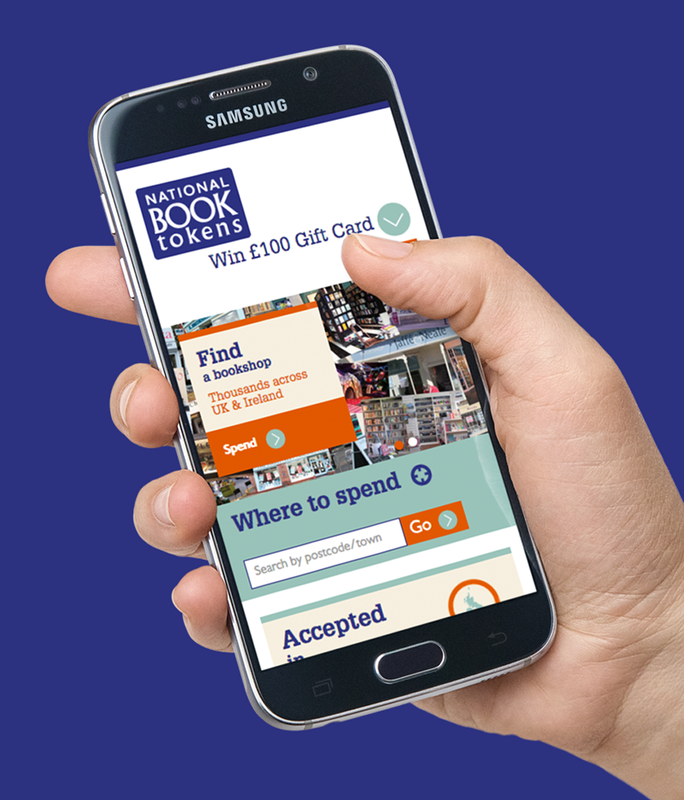 Working closely with the National Book Tokens team we’ve created a website that makes it easy for book lovers to buy cards and vouchers online. 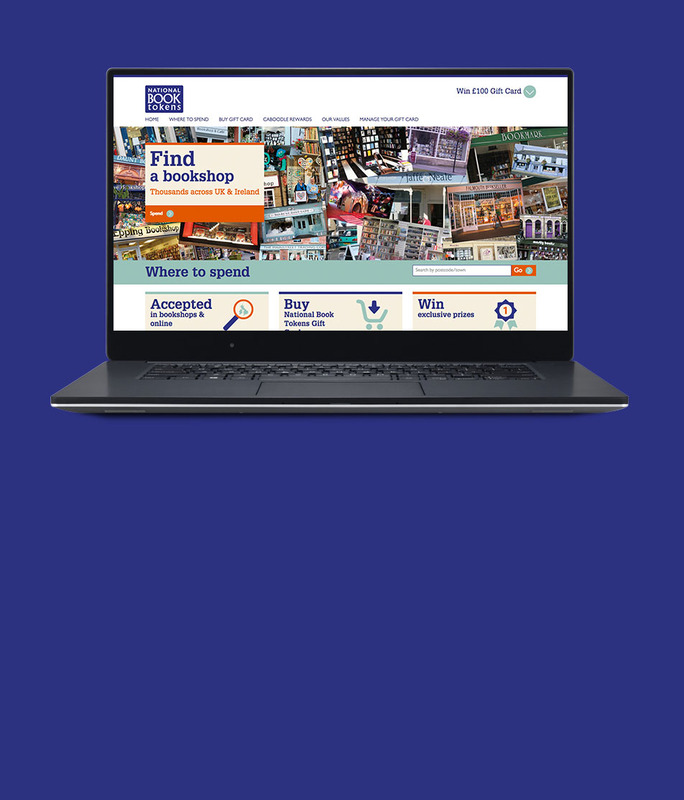 At the same time, a host of attractive features – personal balance enquiries, local stockist search engine, hand-picked recommendations, a virtual café, interactive photo galleries and monthly competitions – are designed to generate brand loyalty. The built-in social media tools mean users can access instant news and exclusive info from National Book Tokens on Facebook and Twitter. A bespoke version of the site for mobile phones means book lovers can even get news and reviews on the move, and locate their nearest stockist in seconds, wherever they are. Another reason Reuben loved getting involved in this website is because it supports literacy initiatives like World Book Day and the charity ReadWell, which brings books and reading to children in hospital. National Book Tokens have provided joy through books since 1932. We say buy a Gift Card online and make a book lover’s day! Key project disciplines: Design, build, online gift card & voucher sales, e-Commerce, content management, postcode search technology, Google mapping, database Integration, social media.